“The GRAMMY Museum in Los Angeles explores and celebrates the enduring legacies of all forms of music and the history of the premier recognition of excellence in recorded music. The Museum is located on the campus of L.A. LIVE in downtown Los Angeles. The GRAMMY Museum features 30,000 square feet of interactive and multimedia exhibits located within L.A. LIVE, the downtown Los Angeles sports, entertainment and residential district. Through thought-provoking and dynamic public and educational programs and exhibits, guests can experience music from a never-before-seen insider perspective that only The GRAMMY Museum can deliver. Paying tribute to music’s rich cultural history, this one-of-a-kind, 21st-century Museum explores and celebrates the enduring legacies of all forms of music, the creative process, the art and technology of the recording process, and the history of the premier recognition of excellence in recorded music – the GRAMMY Award. 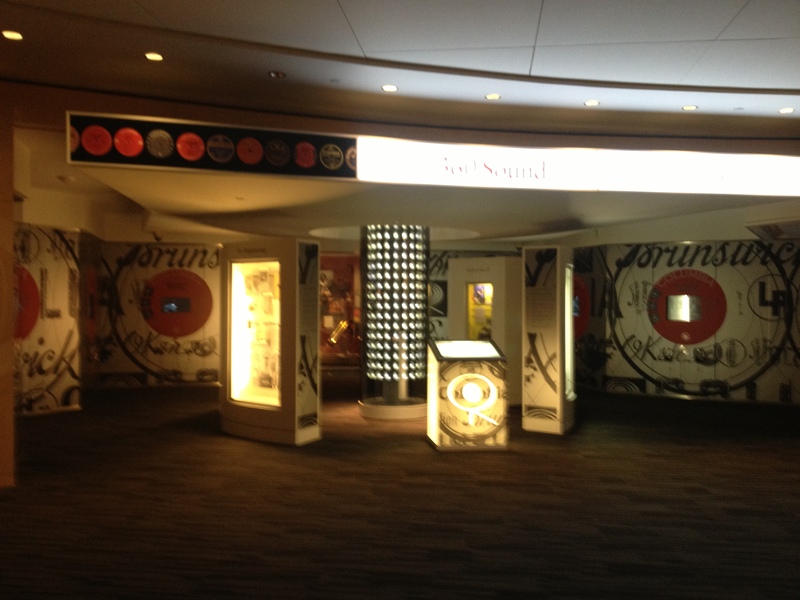 On Wednesday, November 7, 2012, The GRAMMY Museum, in cooperation with Columbia Records, unveiled its newest special exhibit, 360 Sounds: The Columbia Records Story. Residing on the Museum’s third floor, the exhibit celebrates the 125-year-long history of one of the most important record labels of all time, Columbia Records. 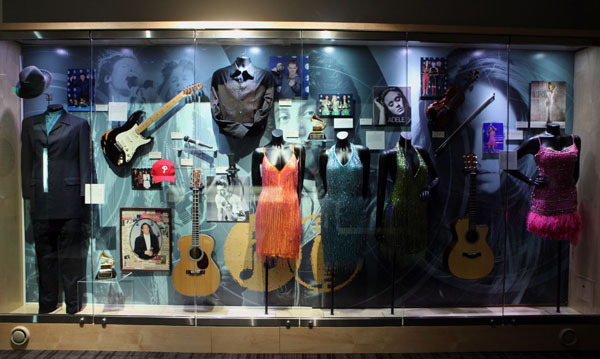 The exhibit launched on the same day as the highly anticipated GRAMMY Museum Archives, sponsored by Iron Mountain Incorporated (NYSE: IRM) which showcases several Columbia recording artists. 360 Sound: The Columbia Records Story provides an in-depth look at all aspects of Columbia Records’ history and offers a virtual history of the music industry from its infancy, tracing Columbia’s pivotal technological as well as business innovations, including its invention of the LP. The exhibit also reflects on the connection between Columbia’s artists and music and sweeping cultural and political changes, from the emergence of mass commercial culture to the rise of the civil rights movement and beyond. Bringing together a collection of diverse artifacts, rare photographs and footage, the exhibit features dozens of items from Columbia artists such as Louis Armstrong, Bob Dylan, Barbra Streisand, Miles Davis, Bruce Springsteen, Robert Johnson, Johnny Cash, Beyonce and many more. In addition, interviews, an introductory film, legendary GRAMMY Award show performances and an interactive jukebox that plays the greatest Columbia recordings of all time round out this exciting new exhibit. The exhibit is a reflection of a book released earlier this year of the same name, written by Pulitzer Prize-and GRAMMY-nominated author and historian, Sean Wilentz. 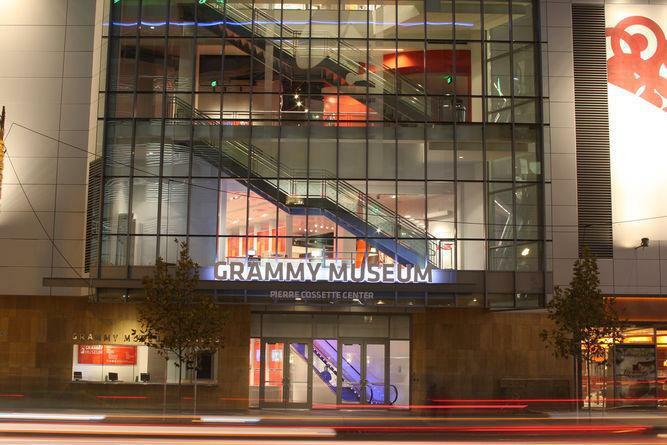 Launching on the same day was the official GRAMMY Museum Archives, a wing of the museum sponsored by Iron Mountain and dedicated to the development, preservation and archiving of rare audio and video assets from the music industry. For the first time, museum members and visitors will be able to listen to and watch the more than 180 public programs that have taken place in the Clive Davis Theater. Interviews and performances by the Beach Boys, Ringo Starr, Kenny Chesney, Smokey Robinson, Buddy Guy, Terrance Blanchard, John Mellencamp, John Mayer, Jack White, Yoko Ono, Harry Connick Jr., Stevie Nicks, Dr. John and dozens more. Additionally, information on every GRAMMY Award winner and all of the GRAMMY Hall of Fame inductees will be housed in the Archival Wing, also located on the Museum’s third floor. The GRAMMY Museum Archives will allow the museum to showcase rare assets from the Asset Discovery & Development division, which is devoted to building artifact databases for a wide-range of musical artists, archiving and developing their legacy for historical preservation. The division, launched in May of 2011, includes discovery services to distinguish and restore/repair damaged assets for cataloguing; preservation and archival services to ensure original artifacts are secure, accessible and sharable; and business development capabilities to protect and monetize the artist’s legacy and brand. Museum admission is $12.95 for adults; $11.95 for senior citizens (65+); and $10.95 for students with I.D. (ages 6 – 22) and members of the military. GRAMMY Museum members and children 5 and under are admitted free. Located at 800 West Olympic Boulevard, Suite A245, Los Angeles, CA 90015, with an entrance off Figueroa Street, the Museum resides within the L.A. LIVE campus, at the intersection of Olympic Boulevard and Figueroa Street in downtown Los Angeles. For more information, please call 213.765.6800 or visit www.grammymuseum.org. 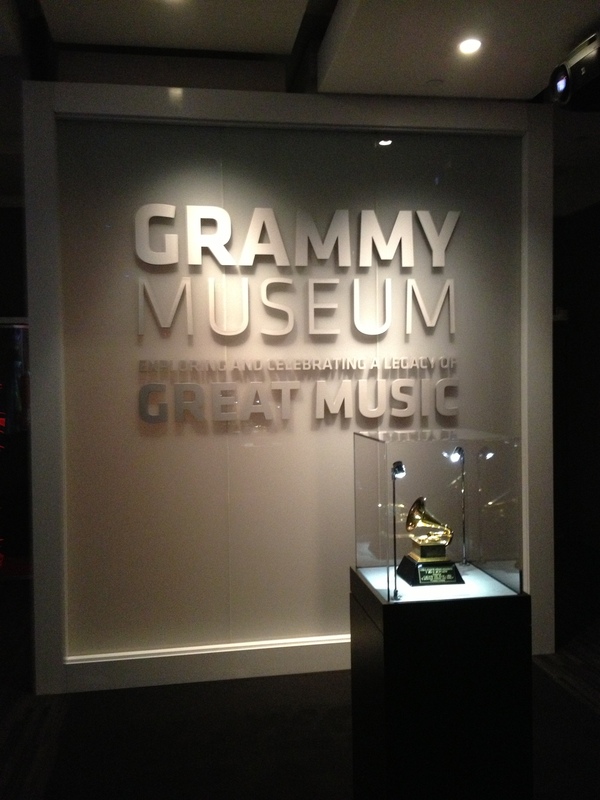 For exclusive content, join the organization’s social networks as a Twitter follower at www.twitter.com/thegrammymuseum and on Facebook at www.facebook.com/thegrammymuseum. This entry was posted in Music Events, Music Press and tagged 360 Sounds: The Columbia Records Story, Columbia, Columbia Records, Dan Hornsby, GRAMMY Award, Iron Mountain Incorporated, LA Live, Los Angeles, Nikki Hornsby, The Grammy Museum. Bookmark the permalink.